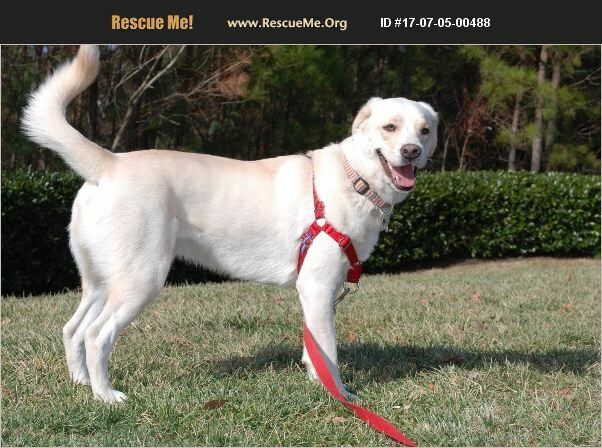 Virginia Lab Rescue View other Labs for adoption. Jonta, Male, 50 pounds JONTA IS BEING FOSTERED IN THE RICHMOND VA AREA. IF YOU ARE INTERESTED IN JONTA, PLEASE GO TO WWW.MOMSVA.ORG AND COMPLETE AN APPLICATION. Hi, I'm Jonta, Hello there. I was born in November 2016 and my name is Jonta. My person is very sad that he was not able to keep caring for me and my brother. MomsVA found a great home for my brother so now it must be my turn! At my first home, I spent most of my time hanging out with my brother in our yard so now I am getting used to meeting new people and walking on a leash. Check my picture where I am playing peek-a-boo at PetSmart. Everyone says I am very handsome. I love toys and I love to run. I am also very strong...and I like to be a bit sneaky and climb fences! The best home for me would have a canine friend to play with and a fence that I can't climb. I am also very smart and know how to come when called. I want to find a home and family that will teach me new things and take all the love I have to give. I really do like to play and have fun! I can't wait for you to go to www.momsva.org and complete an application.